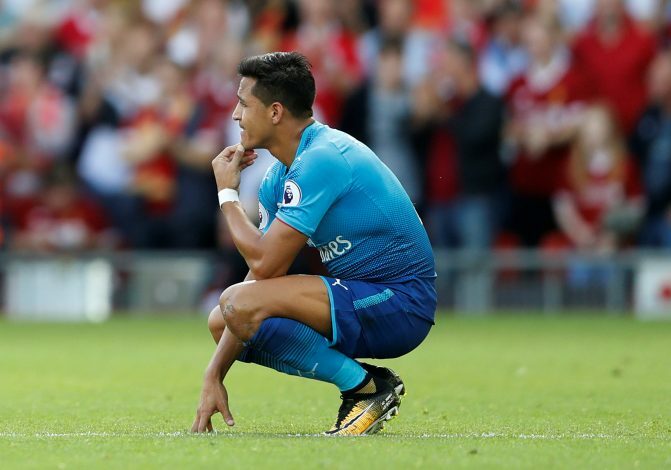 Manchester United could benefit from Manchester City’s fading interest in signing Arsenal star Alexis Sanchez, reports the Sun. According to reports, Manchester City are considering ending their interest in Sanchez after failing to sign him on the deadline day of summer transfer window. 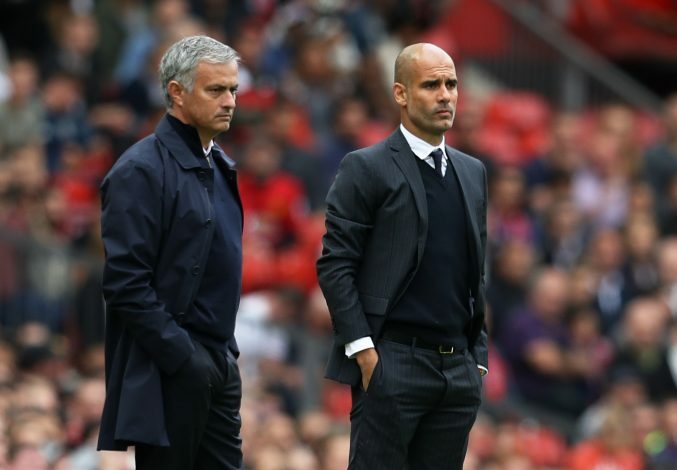 Pep Guardiola was keen to sign the wide-man in the summer, as he felt that his side could do with another top attacking signing. However, the great chemistry between Sergio Aguero and Gabriel Jesus has now forced the Manchester City boss to consider dropping the pursuit of an additional attacker. Earlier, everyone believed that only one of the two South Americans will be on the pitch at a time, but the two forwards have integrated well to form a fearsome partnership. Meanwhile, Manchester United now appear ready to pounce and make the most of the situation by signing Sanchez. With Manchester City withdrawing their interest, the Red Devils are now the only major players in the market for the Chilean superstar. Jose Mourinho has even approached Sanchez’s camp to register his interest and advance the talks. The Red Devils will reportedly need to pay a huge signing on fee of £25 million when the Arsenal talisman’s contract at the Emirates expires at the end of the season. Mourinho is ready to pay the big sum as a signing on fee to land the attacker, as he feels his team could benefit a lot from a player like Alexis.